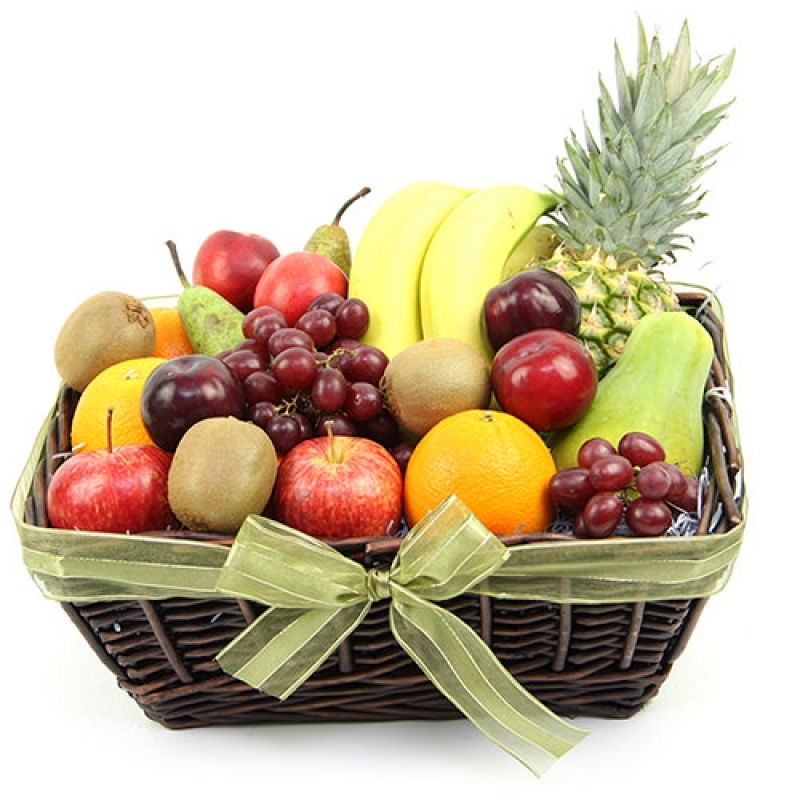 Fruit Goodness Basket is a succulent collection of seasonal fruits that are carefully assembled in a lavish fruit basket wrapped by a silk ribbon. This fruit basket is a luxurious gift one can give to anyone; be it your friend’s Birthday, your Parent’s anniversary, your sister’s graduation or to your relatives on Christmas. These diverse ranges of fruits are really healthy and also bring joy to your loved ones with their fresh and nutritious flavors. Send Organic Sizzlers fruits basket by post to UK with your personal message card attached.